Description: The construction of this project includes the development of a new parking lot as well as a 72,000 gsf intermediate school designed for 400 students in grades 3-5. 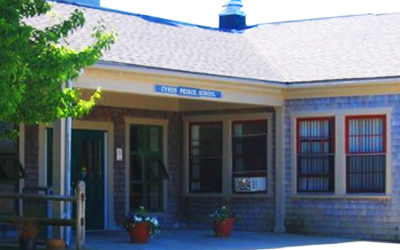 Additionally, the development will include a 9,000 gsf addition to the current Cyrus Pierce Middle School. Scope of Work: As the choice testing lab for this project, Fenagh conducts all quality assurance services for the owner including concrete sampling and testing, rebar inspection, soils testing, roofing inspection, wood framing inspection, and structural steel inspection.